SKU: AABB452. Categories: MAN, Parfum, Women. 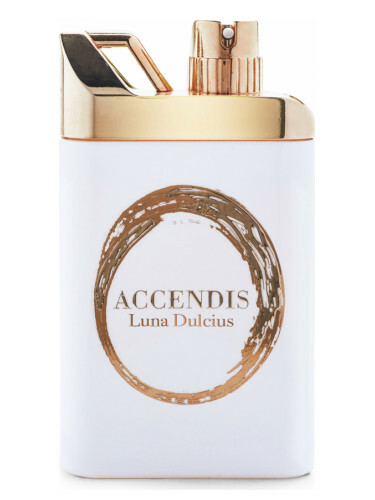 Luna Dulcius by Accendis is a Floral Fruity Gourmand fragrance Top notes are bergamot, grapefruit, red fruits and coconut; middle notes are hawthorn, peony and rose; base notes are vanilla, tonka bean, cedar and musk.